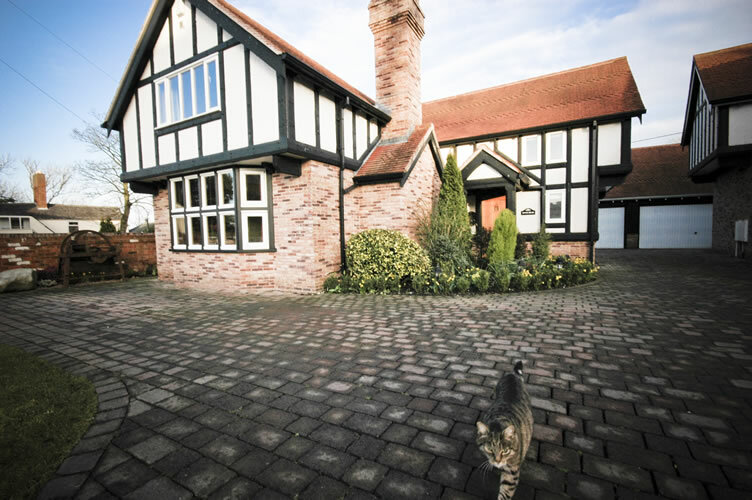 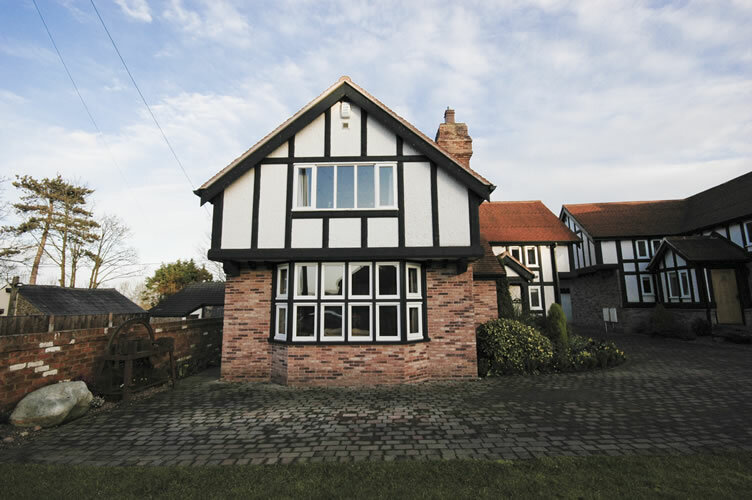 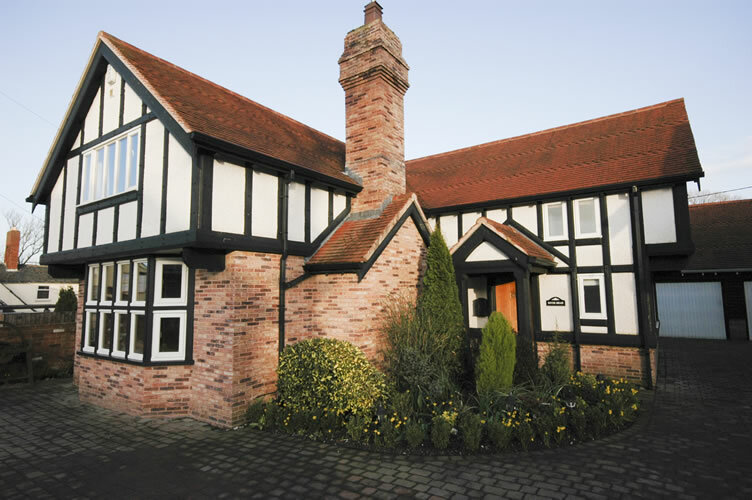 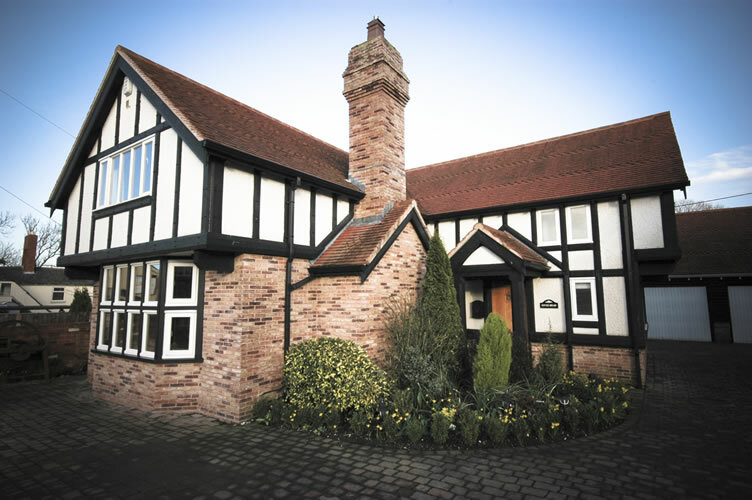 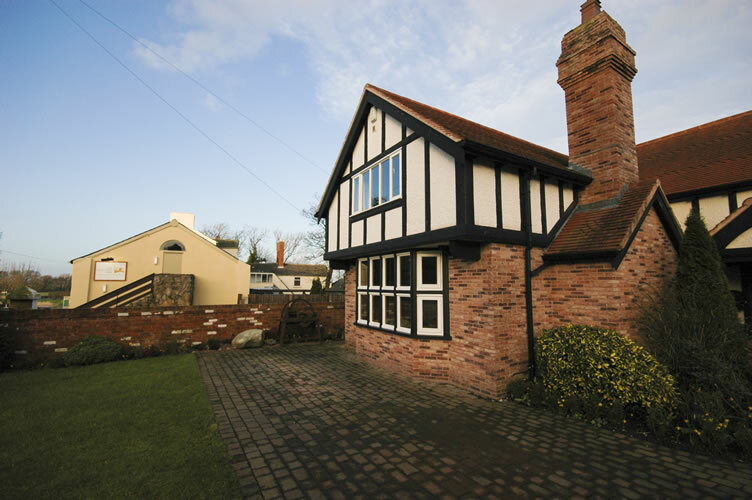 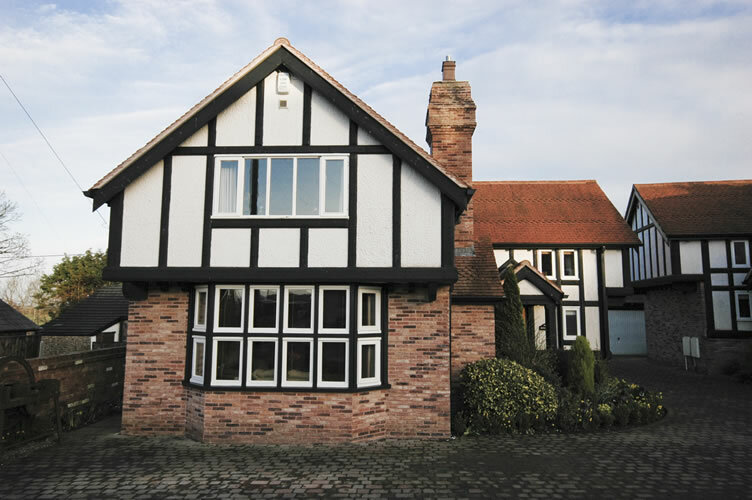 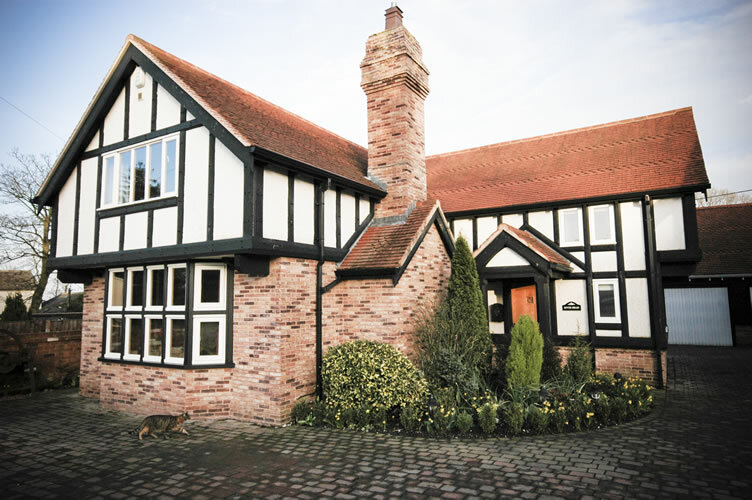 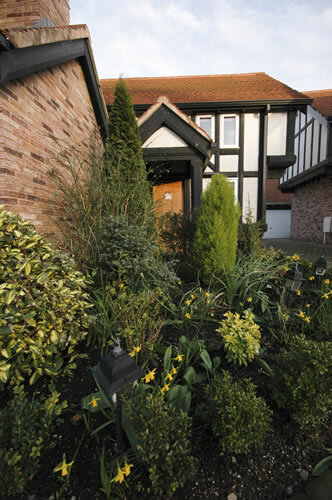 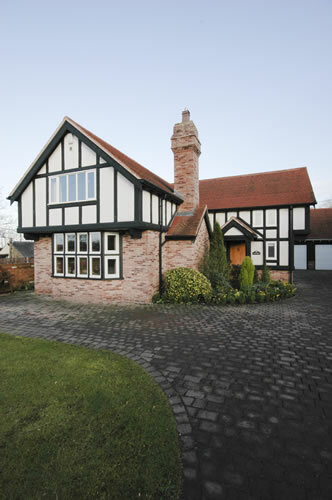 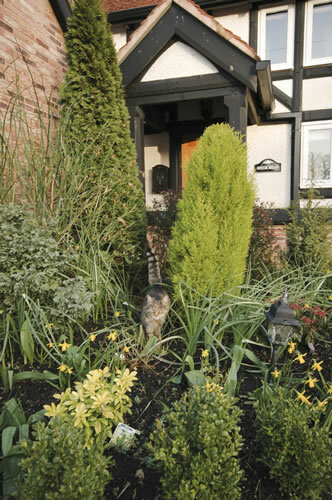 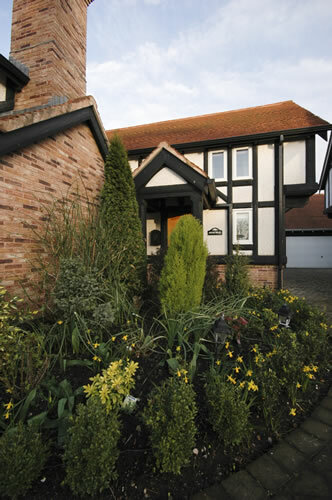 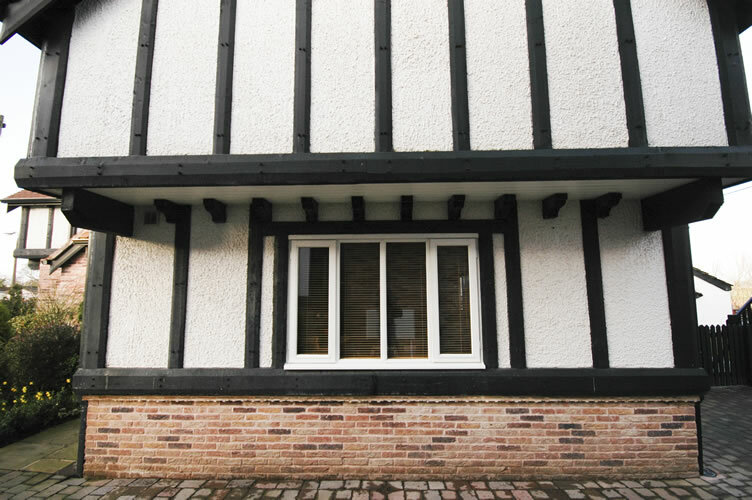 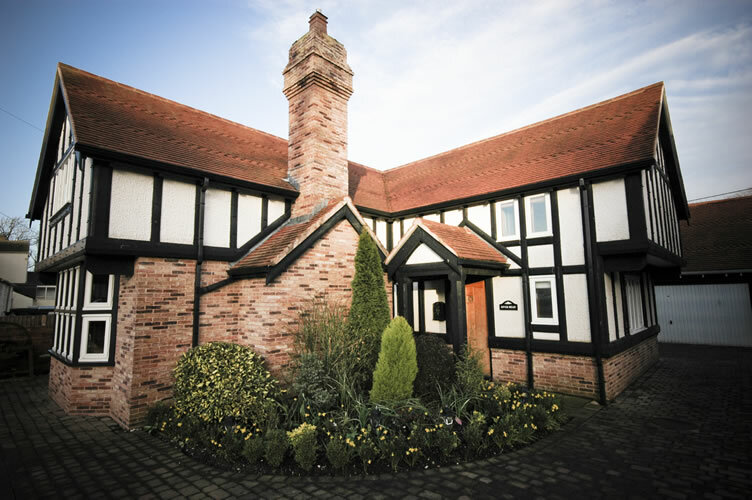 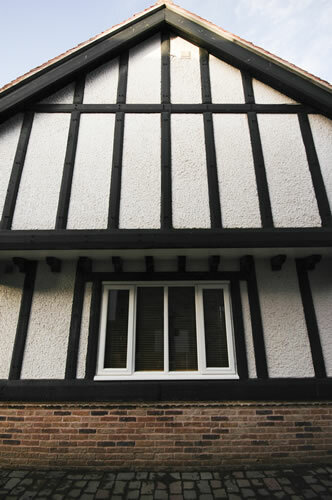 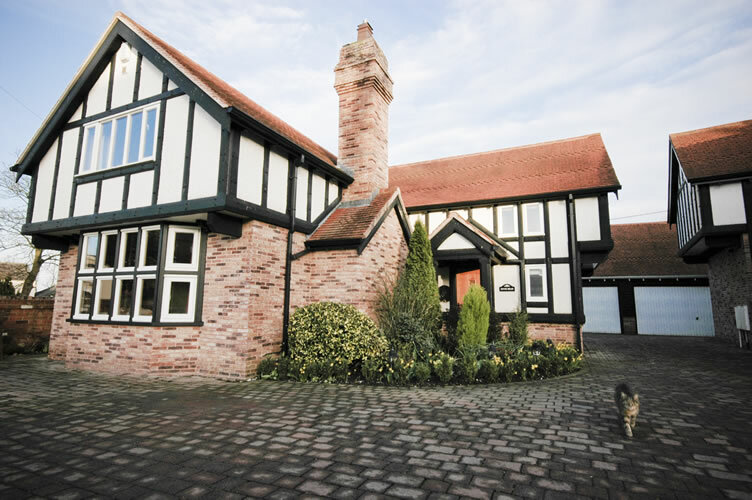 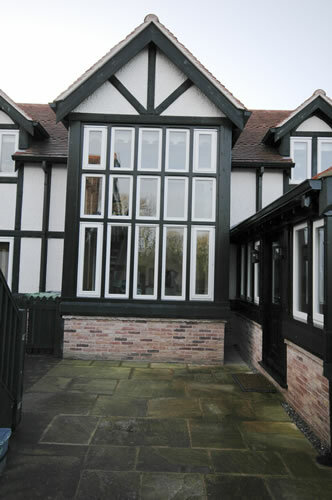 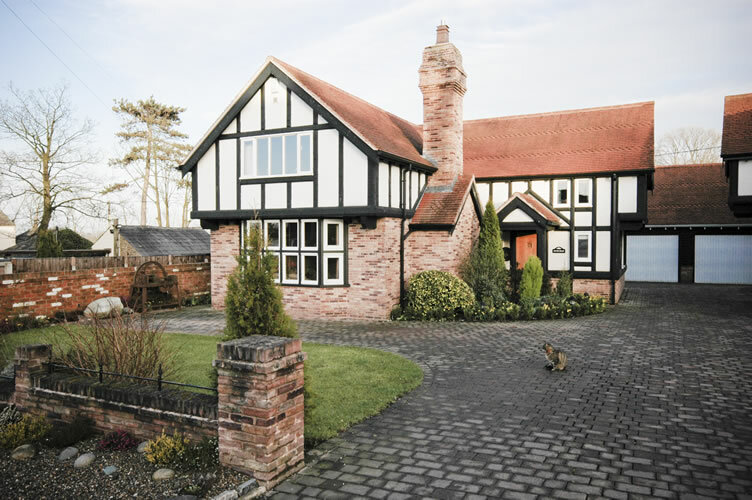 This was one of two new Tudor houses we built on Cartford Lane, Little Eccleston. 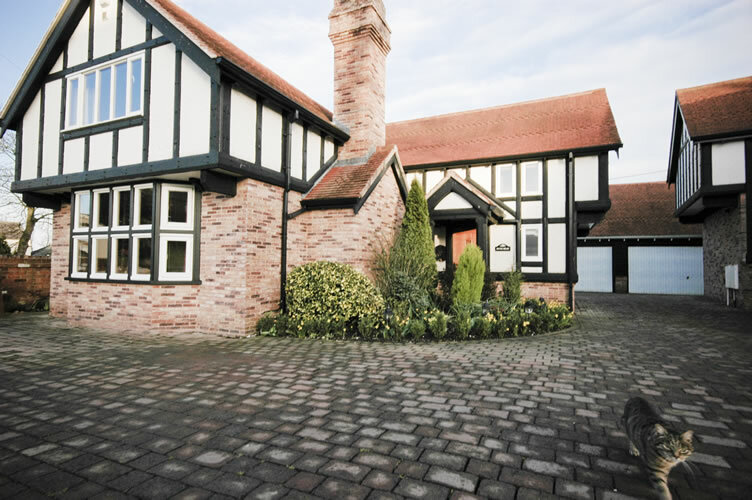 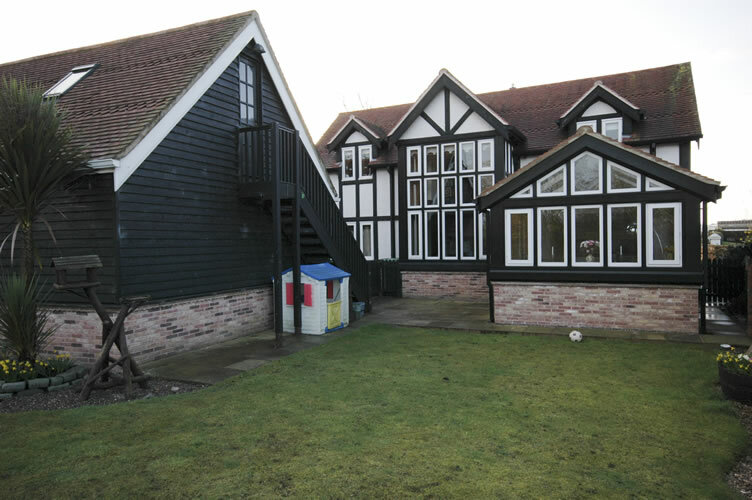 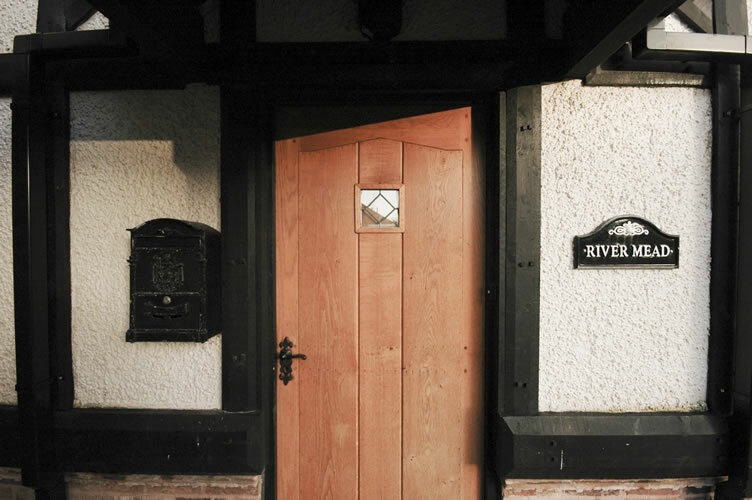 Handmade clay roof tiles and brick were used along with Authentic Tudor boarding details and large cantilevers culminated in two wonderful new homes which look as if they have been there forever. 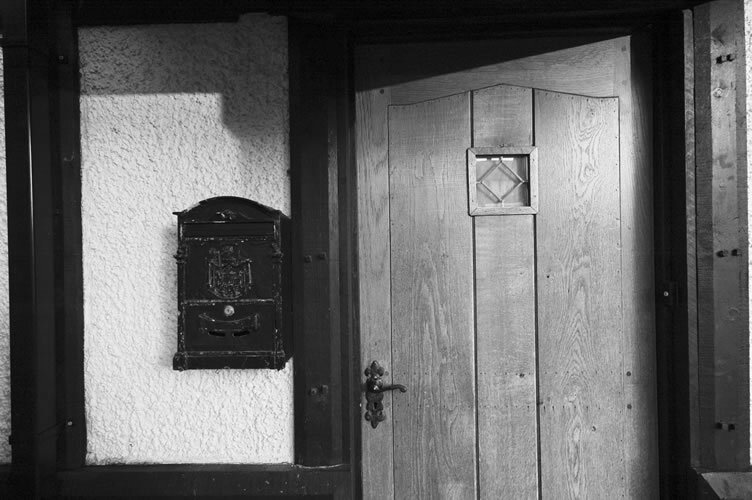 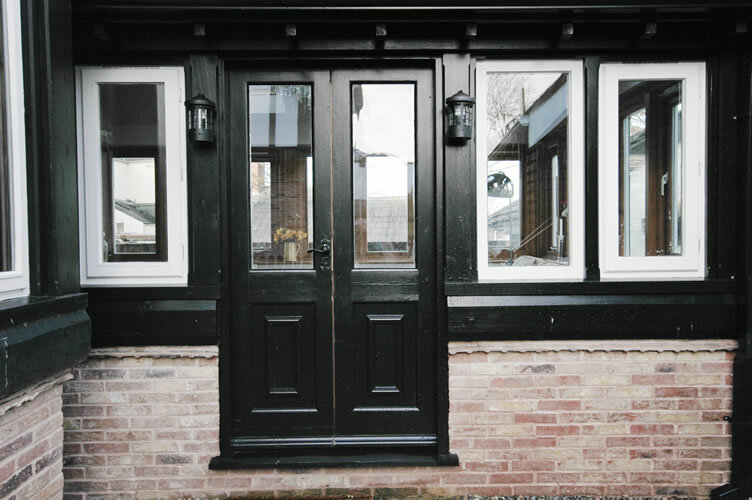 The interiors were fitted out with hardwood floors and handmade doors. 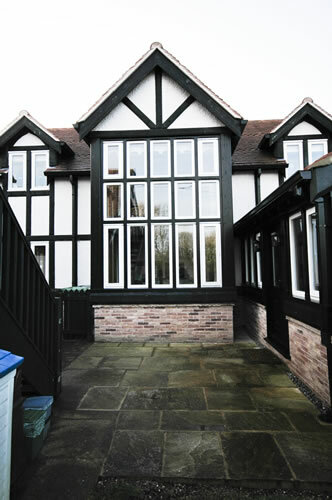 Kitchen and bathrooms were done in a contemporary style which made for an atmospheric mix and two lovely family homes.